Located to the west of the city centre, Opera Center II offers around 3,400 sqm of modern office space on eight levels. The building has an impressive glass facade, with intricate brickwork extending across all elevations. Opera Center II has parking spaces in the building’s underground car park, with additional spaces nearby. 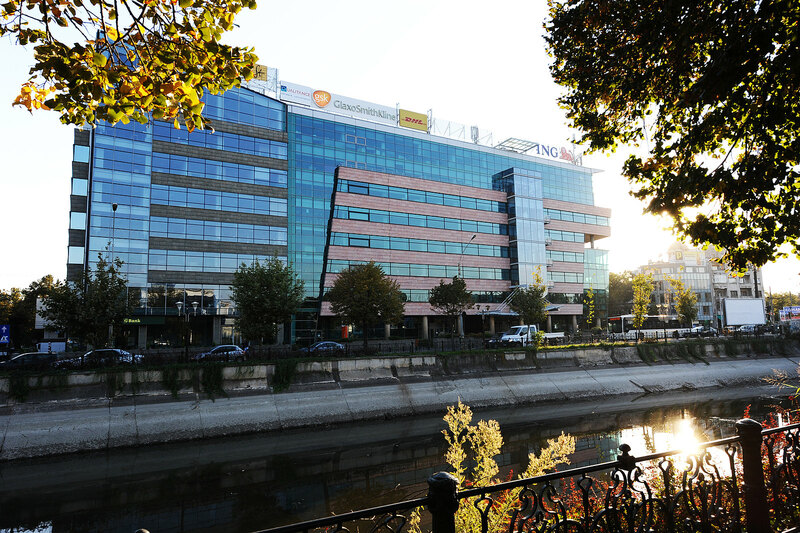 The office complex has excellent connections to Bucharest’s public transport network and direct access to Eroilor underground station (M3, M1); bus and trolley bus stops are also very close by. The international airports (Baneasa, Henri Coanda/Otopeni) can be reached in 15-20 minutes, depending on the time of day and the traffic situation. 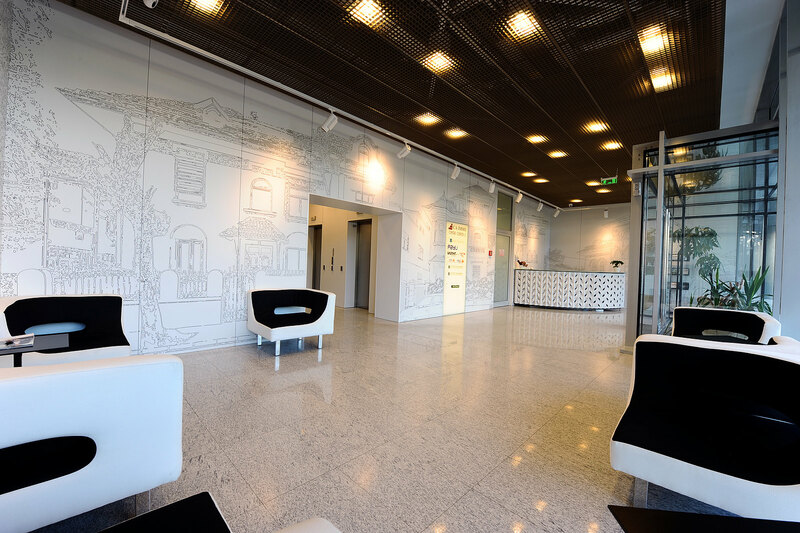 The offices are close to several cafés, restaurants and markets as well as the Unirea shopping centre. There are also many hotels in the vicinity, including JW Marriott, Epoque, Parliament and IBIS. Do you have any questions, or need more information on the Opera Center II office building? Simply contact us!